Success! I am so glad to have you in our FB group! 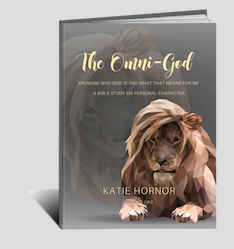 Watch for your Omni-God Bible Study book preview to arrive with "🦁 Omin-God 🌴🎵.ws" in the subject line! © Copyright 2019 Katie Hornor of The Blog Connection. All rights reserved.